​Back 4 Blood was revealed as a new game by Warner Bros. and Turtle Rock Studios, the same company that created zombie co-op game Left 4 Dead. ​​Turtle Rock Studios announced its newest project: Back 4 Blood. 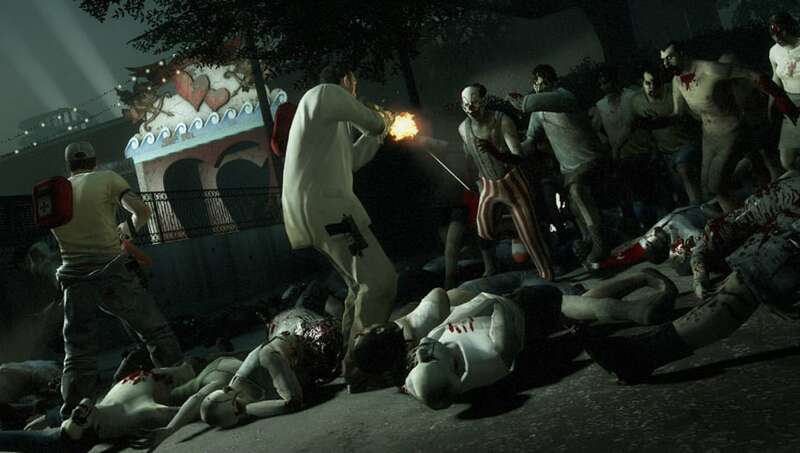 The game was designed as an original title that combines the best parts of Left 4 Dead with new, state-of-the-art technology. It will not be a battle royale, but will follow in Left 4 Dead's footsteps as a co-op shooter. There is no specified release date for the game at the time of writing. The game will be released on PC, PlayStation 4, and Xbox One. Developers mentioned they are looking into other platforms, too.